Media planning and buying are changing. While lots of attention has been given to the growth of RTB, traditional IO-based buying processes are changing as well. 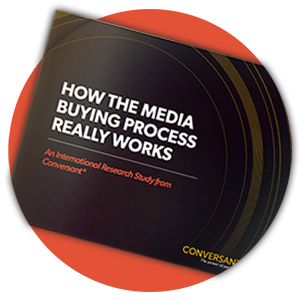 This exclusive Conversant study reveals the ins and outs of today’s agency-led IO-based media planning and buying process. Get ahead of the curve by downloading this fascinating study now. © 2016 Conversant Europe Ltd. All rights reserved.